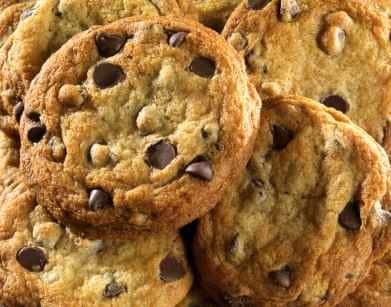 Home » Copycat Restaurant Recipes » Nieman Marcus Chocolate Chip Cookies – you can make this urband legend at home. Nieman Marcus Chocolate Chip Cookies – you can make this urband legend at home. Please note this recipe in an URBAN LEGEND; it is not the actual recipe. Neiman Marcus the company claims this never happened. These cookies are still pretty tasty, even if they aren’t the real recipe. 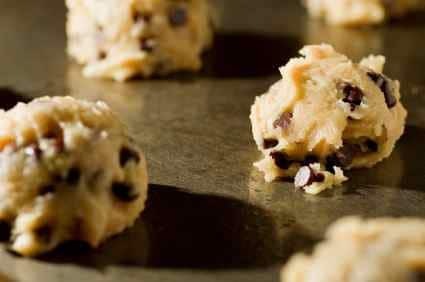 For years this chocolate chip cookie recipe was passed around the Internet. While I am not certain that this recipe is legitimate, the cookies are tasty. I have always loved these cookies. I will be using this for Christmas!